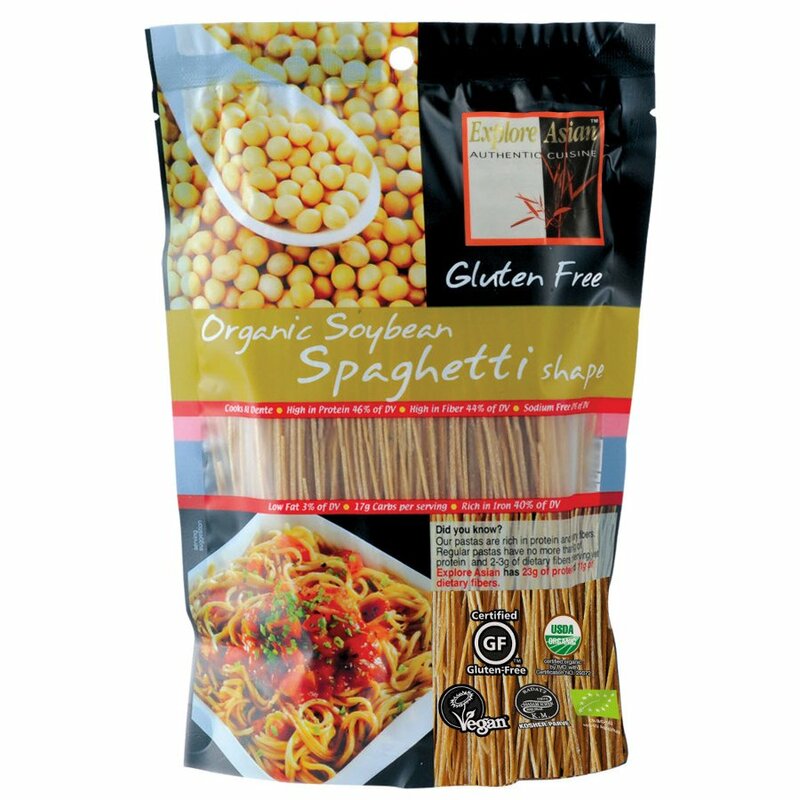 Explore Asian Organic Soya Bean Spaghetti is naturally low in calories and fat yet has lots of protein, iron and calcium to create a delicious, healthy meal. 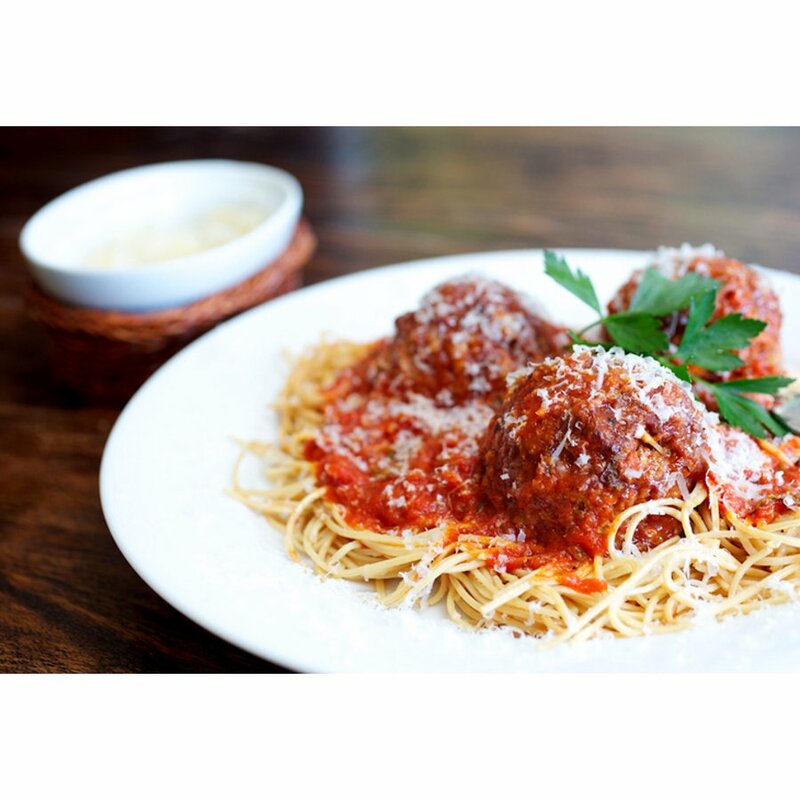 Explore Asian work closely with the farmers to create premium quality products that are certified gluten free and vegan friendly. 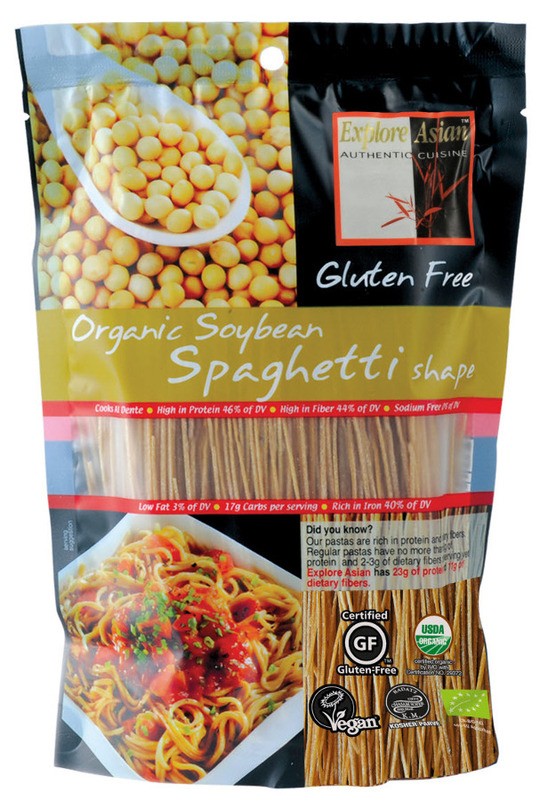 The Explore Asian Organic Soya Bean Spaghetti Pasta - 200g product ethics are indicated below. To learn more about these product ethics and to see related products, follow the links below. 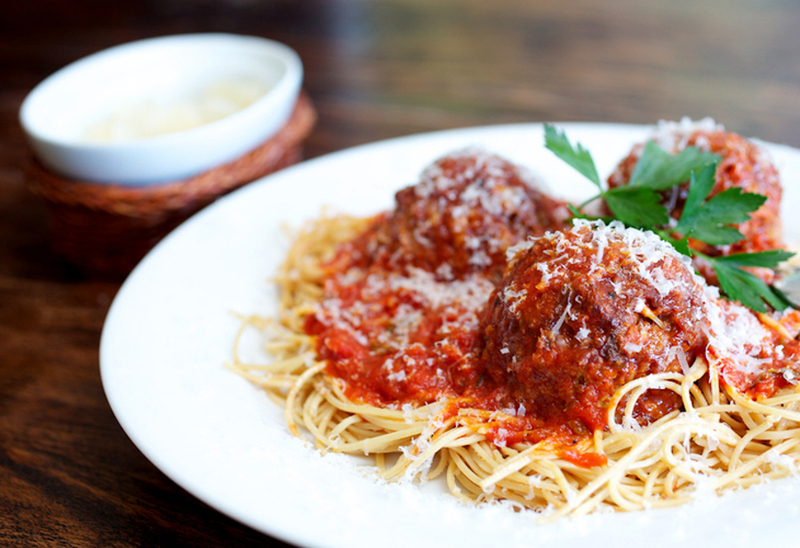 There are currently no questions to display about Explore Asian Organic Soya Bean Spaghetti Pasta - 200g.